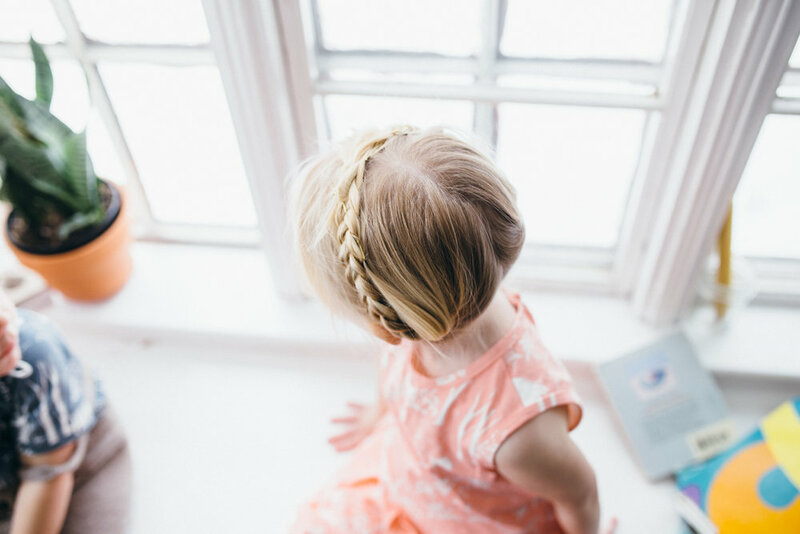 Rarely do I have the chance to know the designer who illustrated my children's clothes, so when I saw that my sister's close friend Emily Isabella collaborated with one of our favorite kid's brands, Winter Water Factory, I was over the moon! 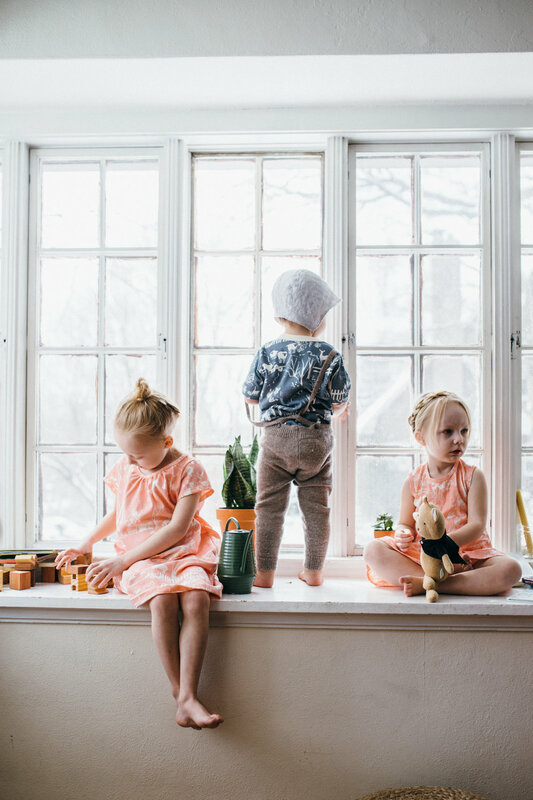 Winter Water Factory makes certified organic clothing right here in the U.S. We love their clothing because of how well it wears with two active boys and also the texture is soft enough for my sensitive oldest. Plus, all their prints are adorable! It makes perfect sense that they would have Emily Isabella illustrate such an adorable spring print. All things farm. She is so talented, everything she designs is pure gold! Not only is her farm design one I want for myself, but it's perfect for our Midwest littles. 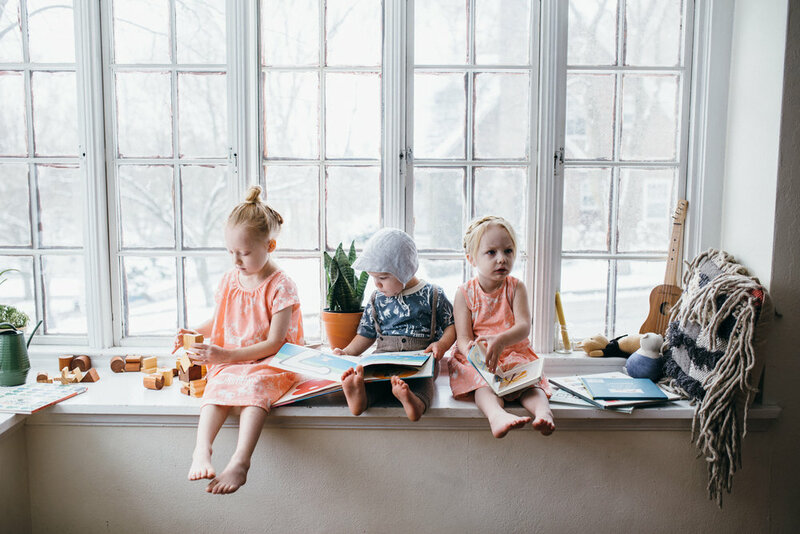 We had to get the cousins all together wearing these darling outfits, because just look at them. I'm obsessed! Check out the Spring collaboration here!